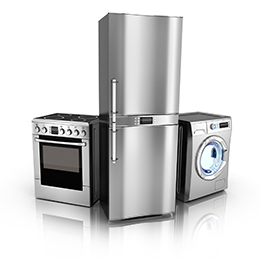 Don’t allow for a broken appliance stop you from maintaining a well-functioning home or commercial space. We provide affordable pricing with a price guarantee on all of the services we provide. 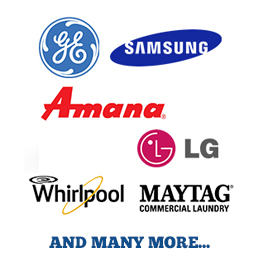 Automatic Appliance Service of Cicero, NY, offers unbeatable appliance repair service & installation for all makes and models including Maytag, Whirlpool, GE, Amana, Kenmore, Frigidaire, LG, Samsung, and more. We even provide special discounts for our superior workmanship. For over 40 years,our family owned and operated business has provided our residential and commercial customers with prompt repairs and affordable pricing. We have fully stocked trucks with all of the tools and parts that are needed so repairs can be done the same day, in most cases.We look forward to being your service company for all your appliance needs. © 2019 Automatic Appliance Service All Rights Reserved.